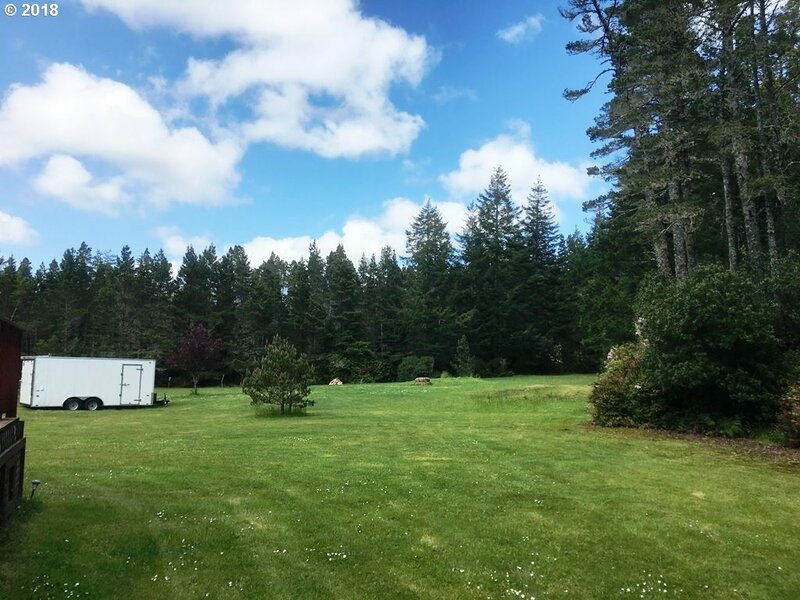 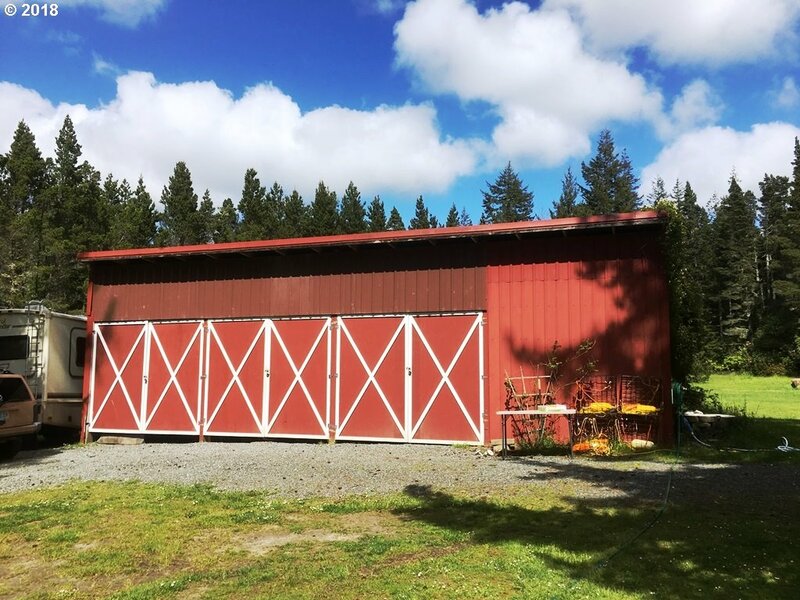 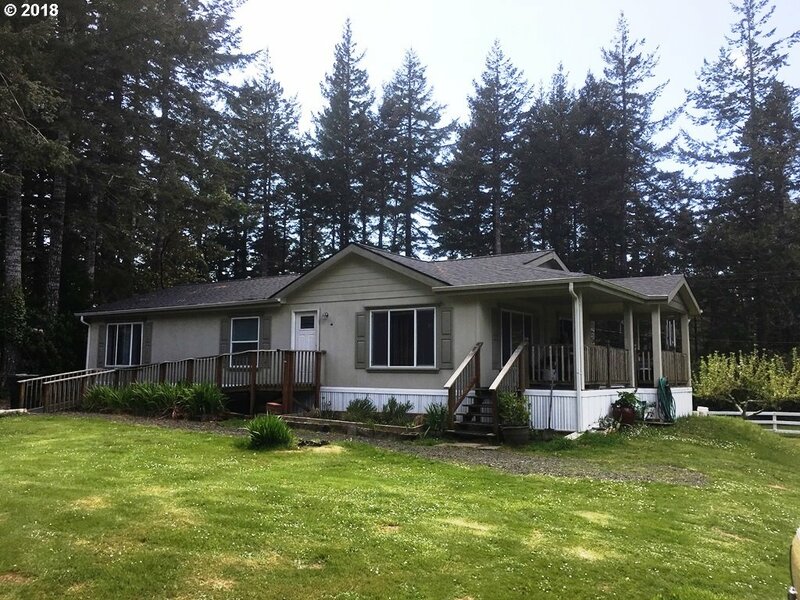 BANDON COUNTRY ROADS VACATION RENTAL! 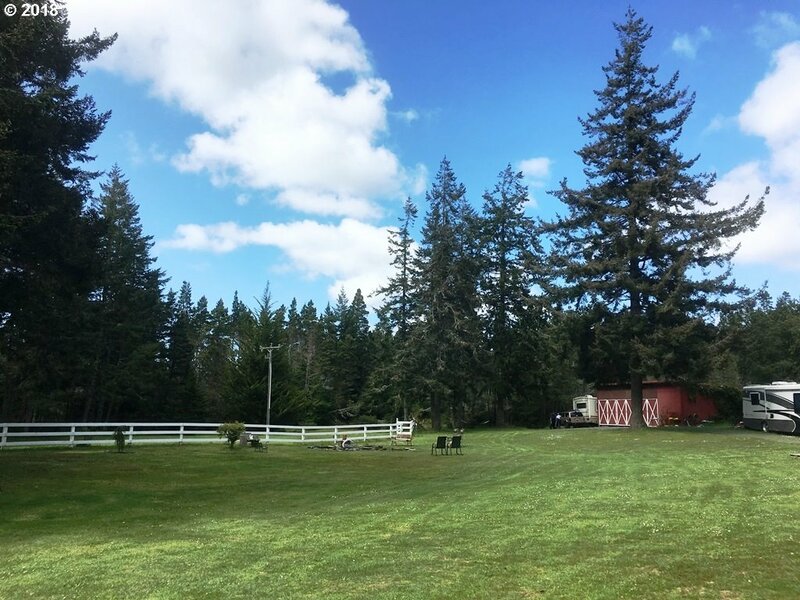 2 HOMES ON 5 MAGNIFICIENT PRIVATE ACRES! 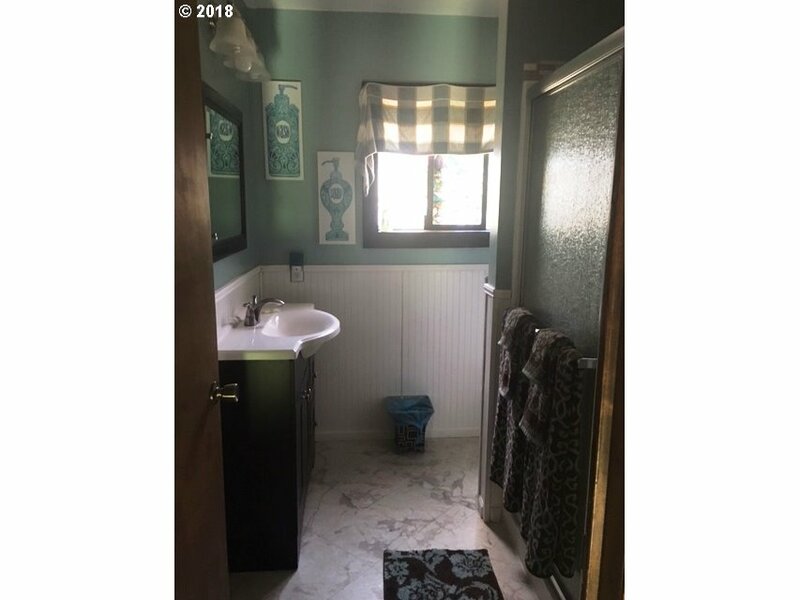 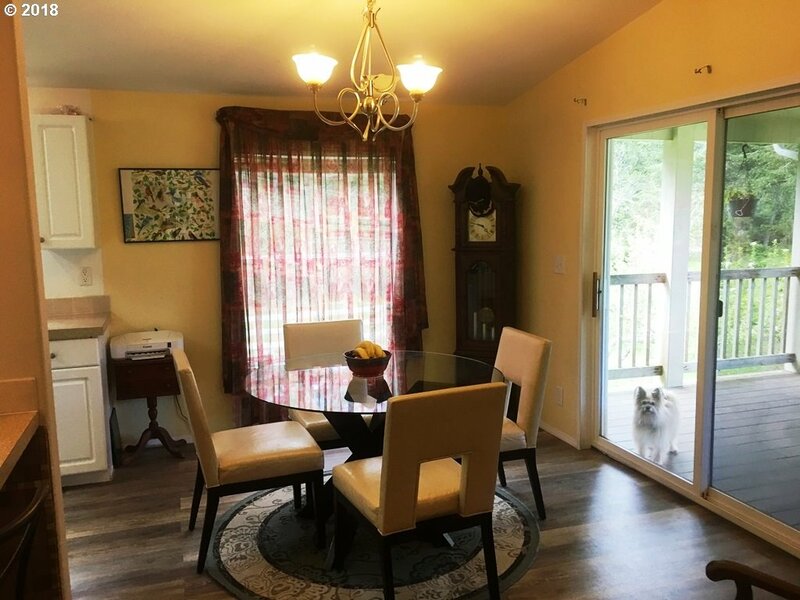 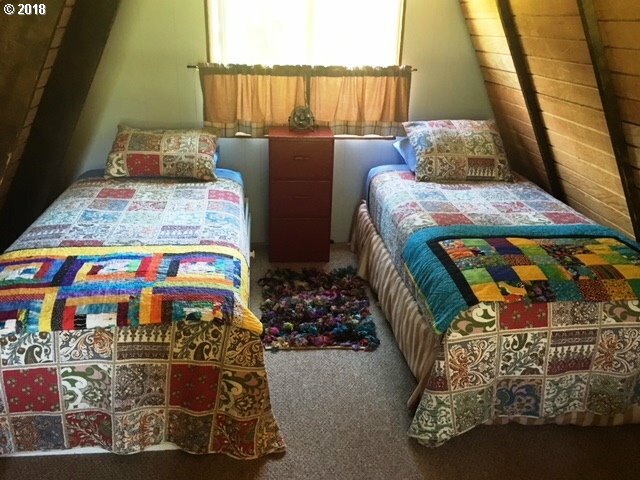 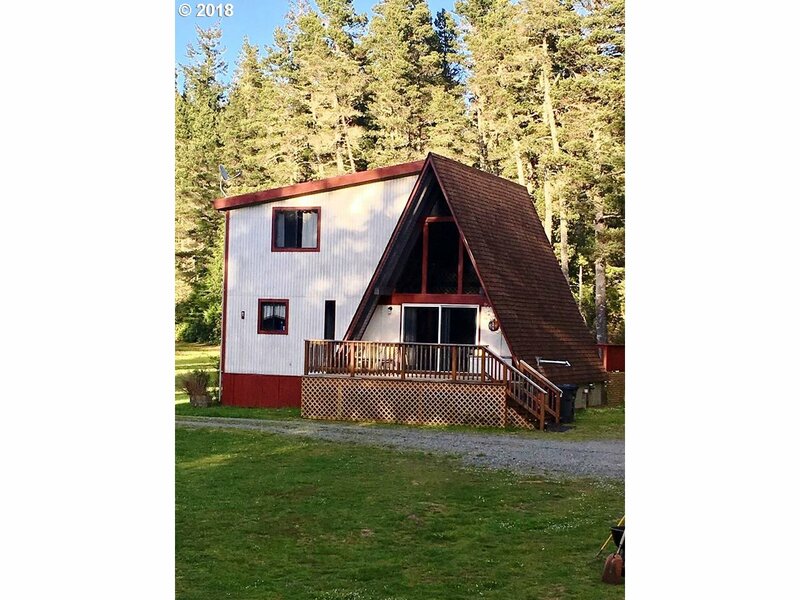 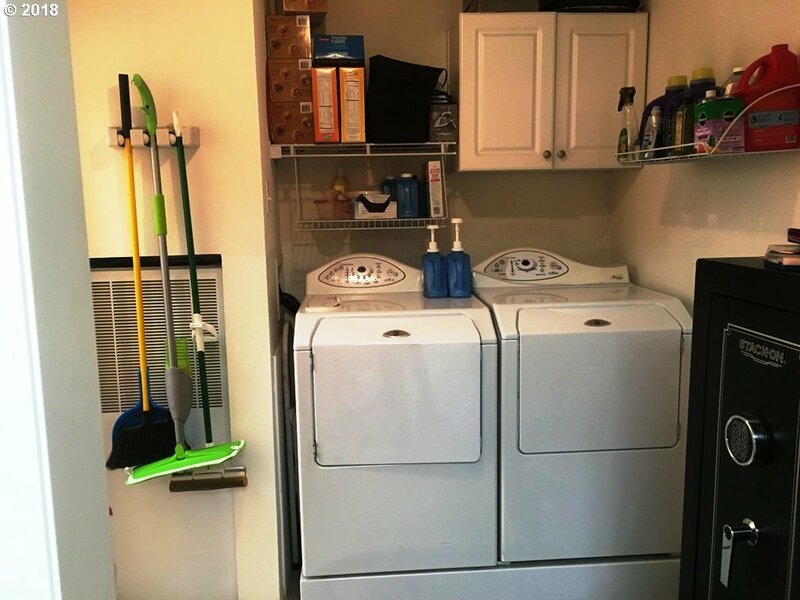 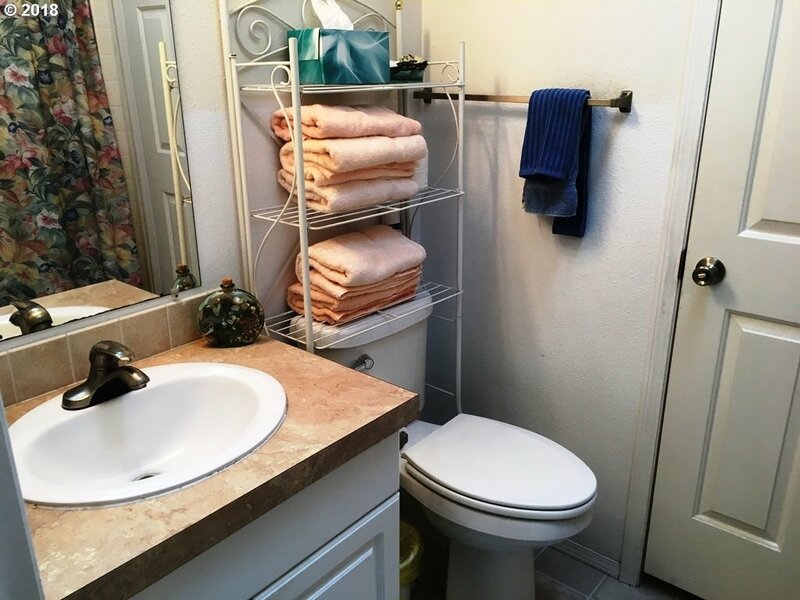 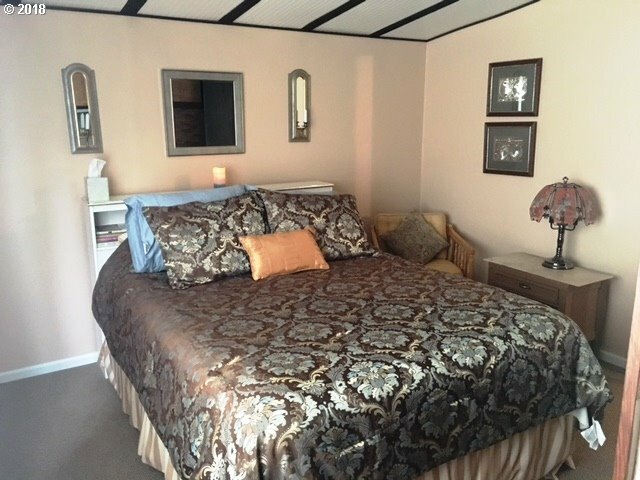 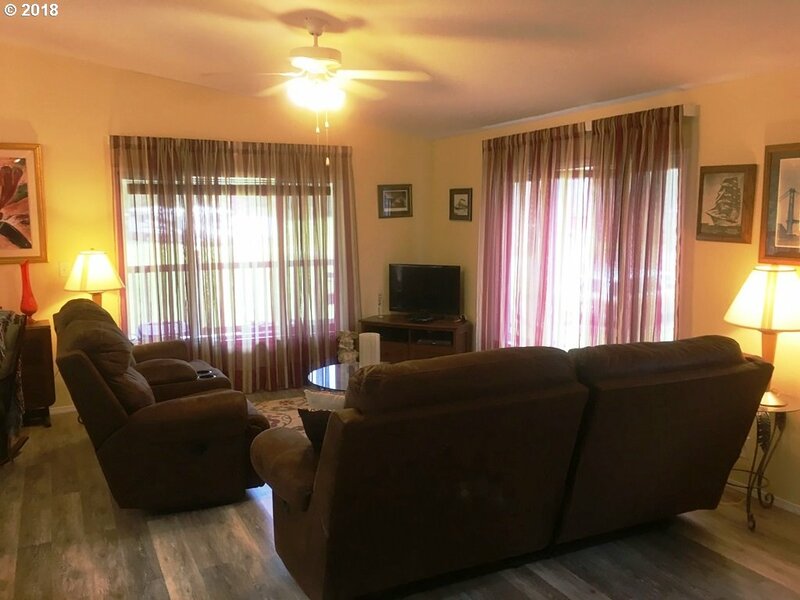 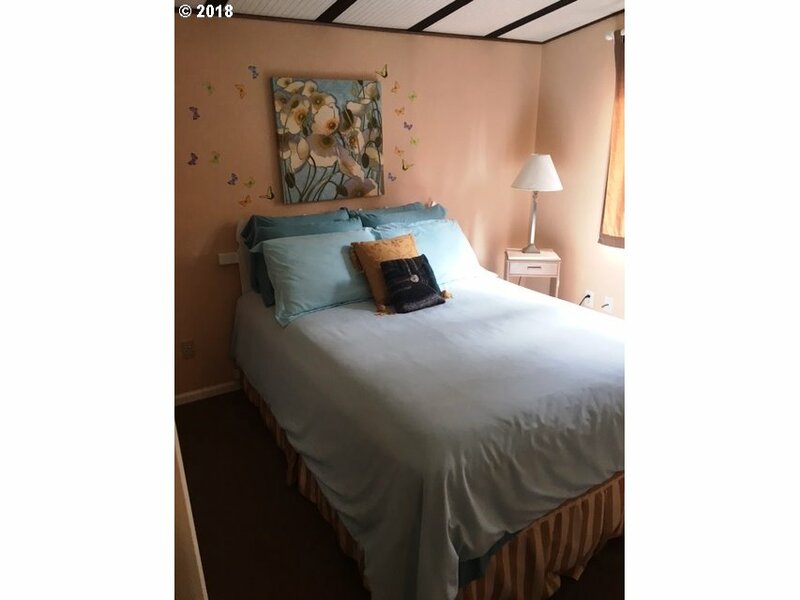 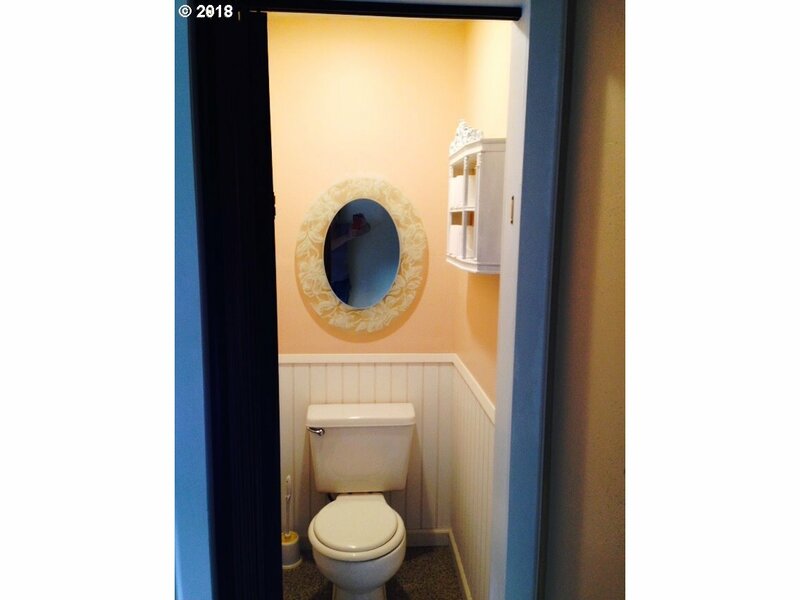 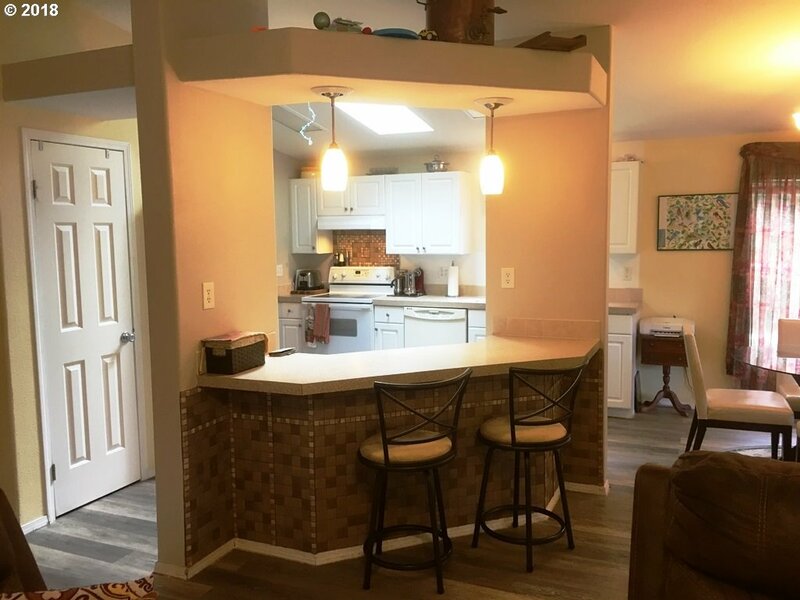 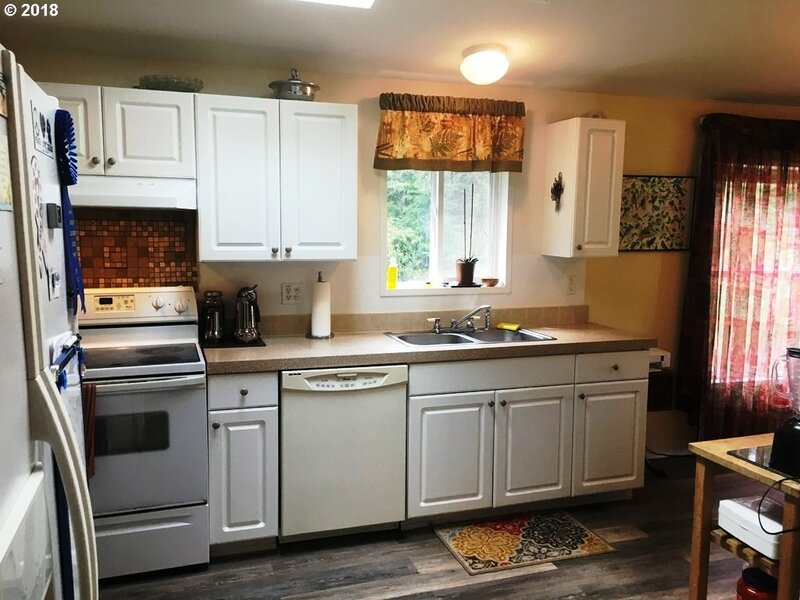 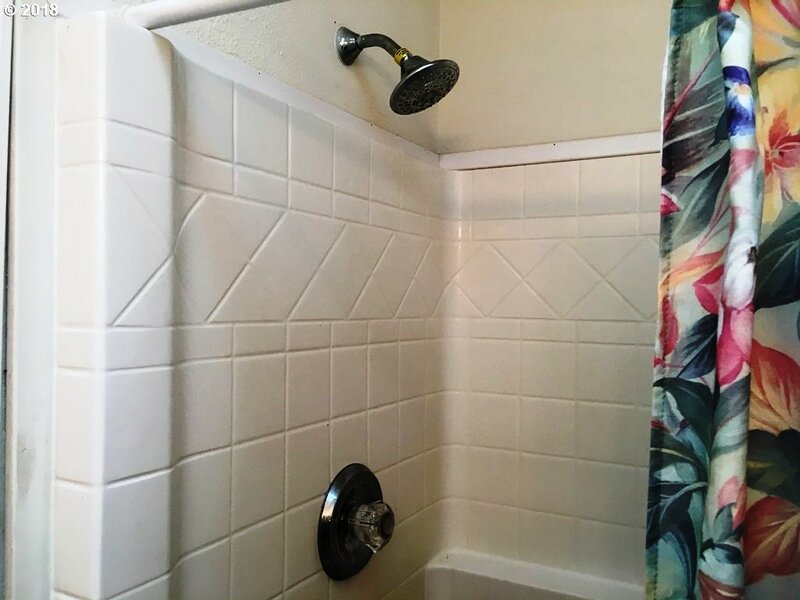 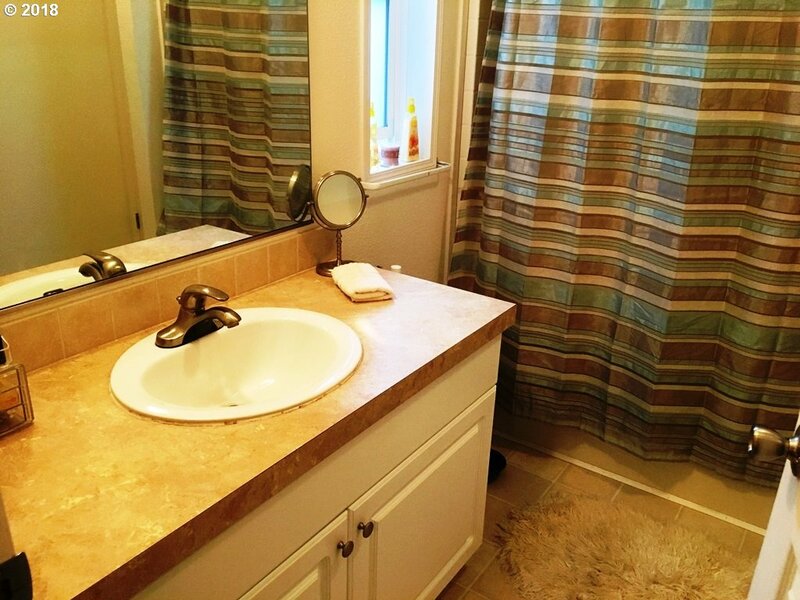 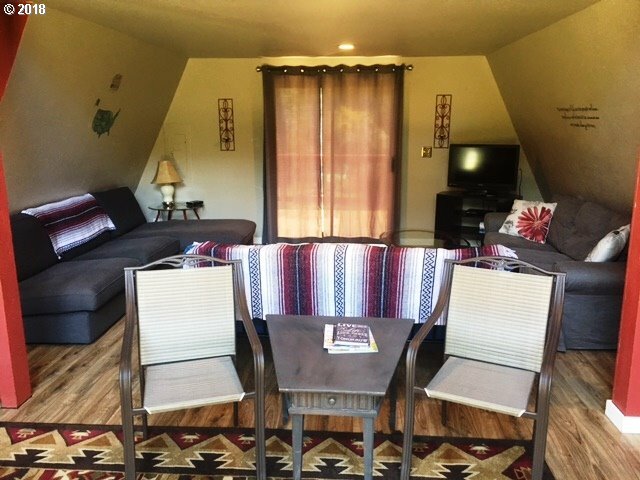 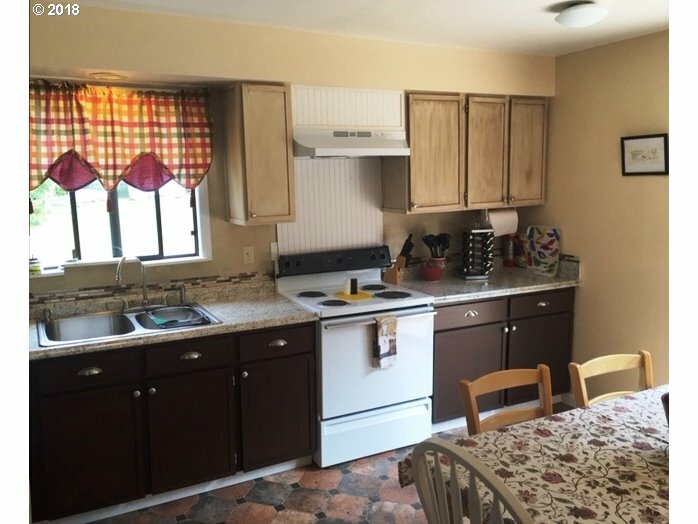 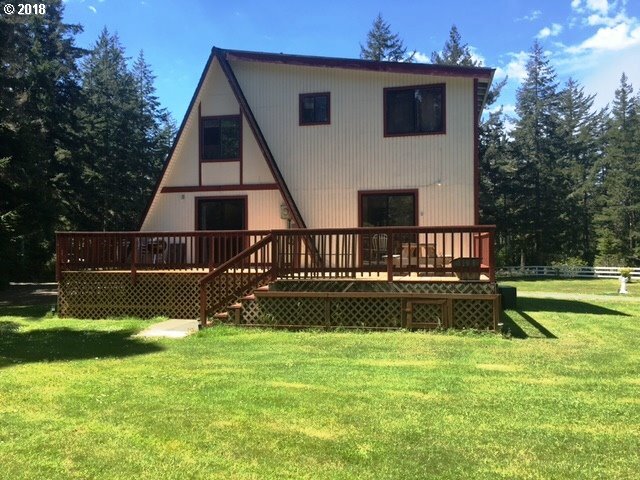 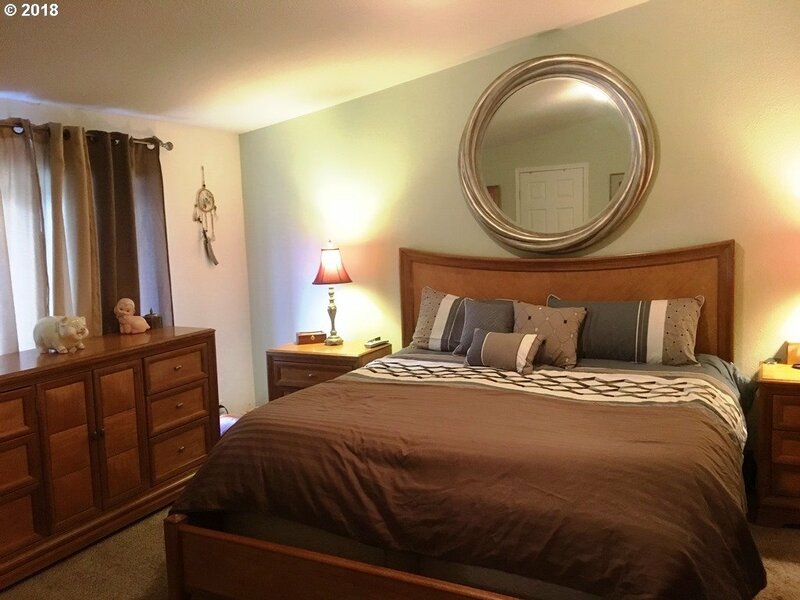 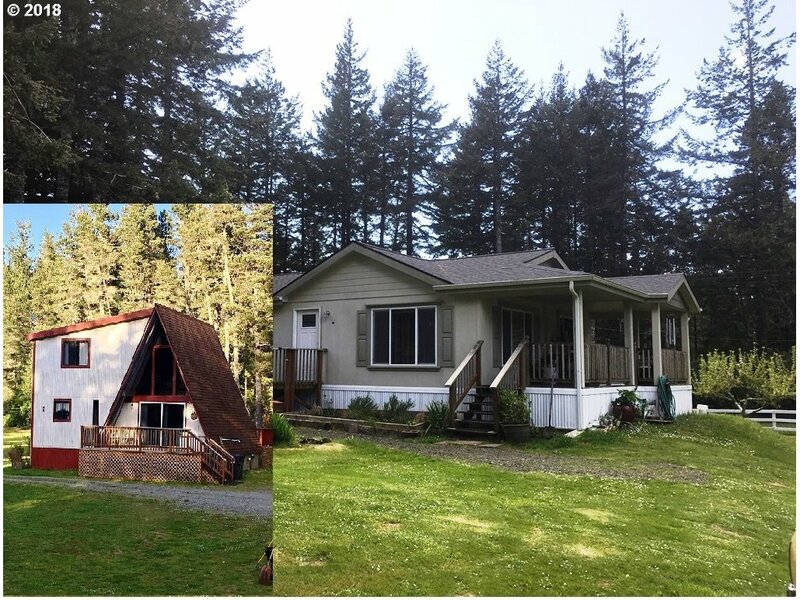 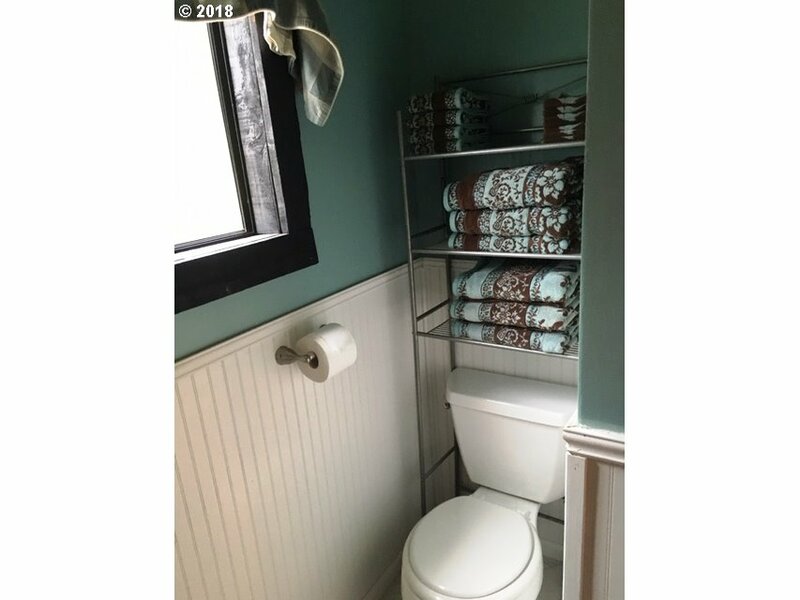 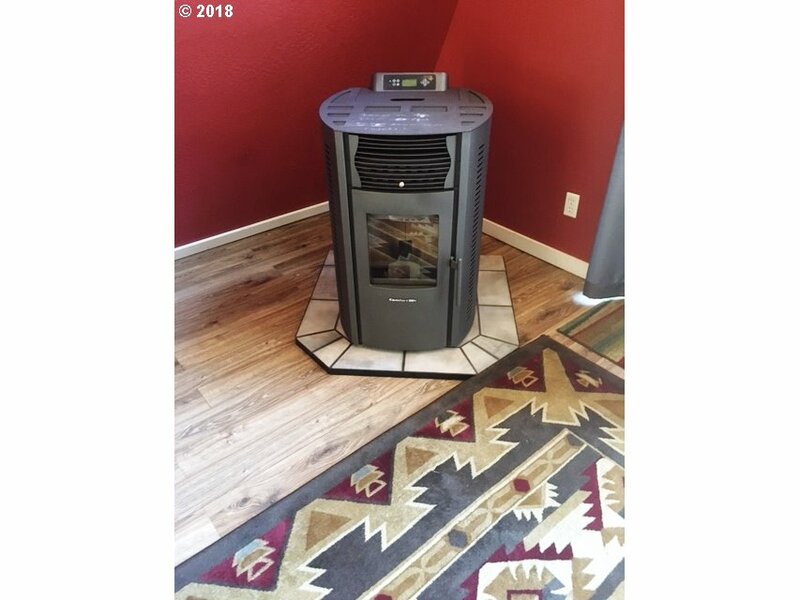 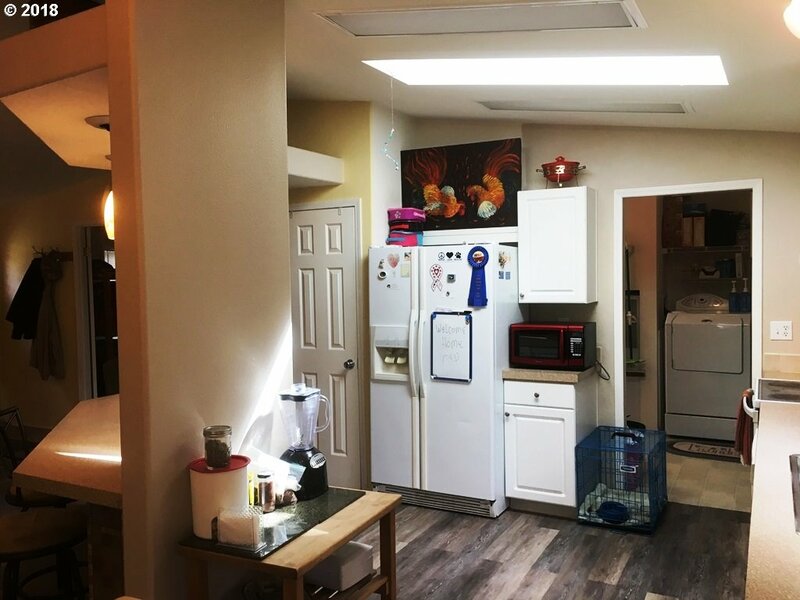 An expanded, just renovated, COMPLETELY FURNISHED A-Frame,run as a successful Vacation Rental,3 Bed,2 Bath home w/ new Pellet stove; a 2005 Fleetwood 2/3 bed, 2 Bath home w/ADA Bath, Great Rm. 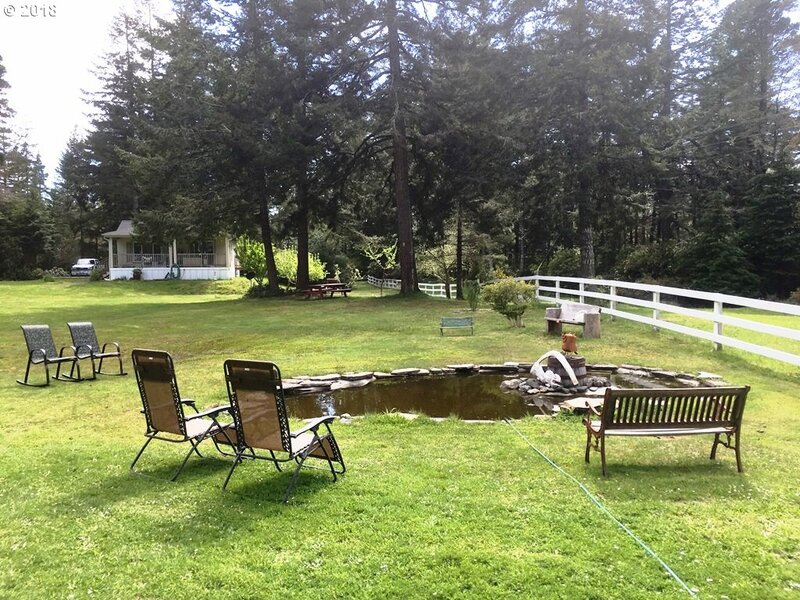 ; a Shop/Barn; Mini fish pond, orchard on 5 flat, fenced usable acres. 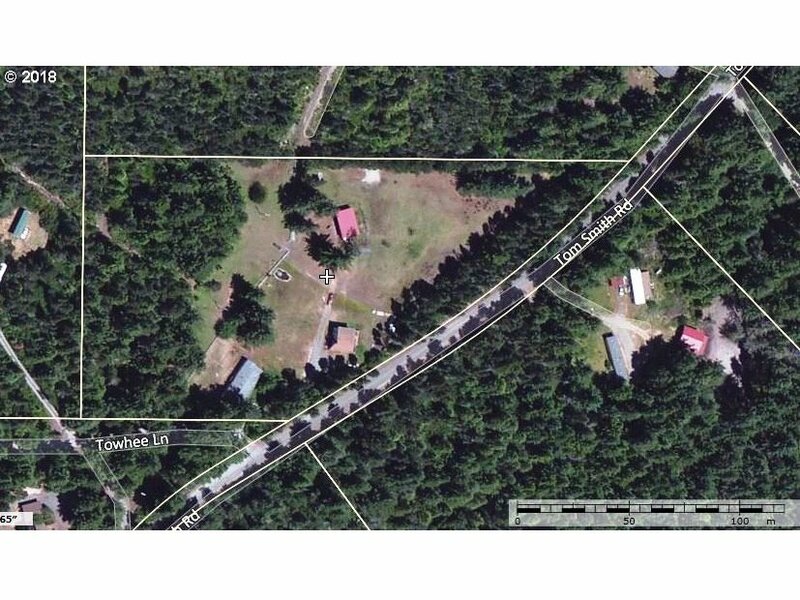 Horse property,Income property, generational family property! 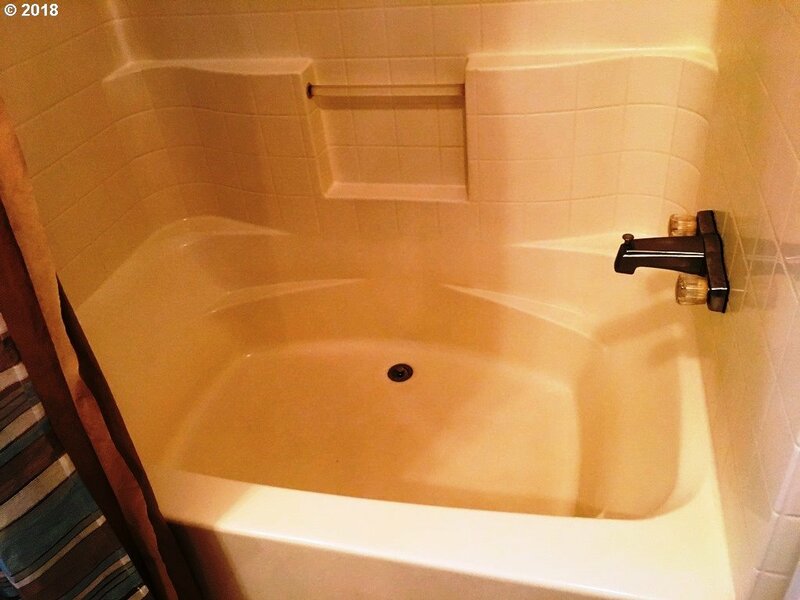 Warm yet convenient location.